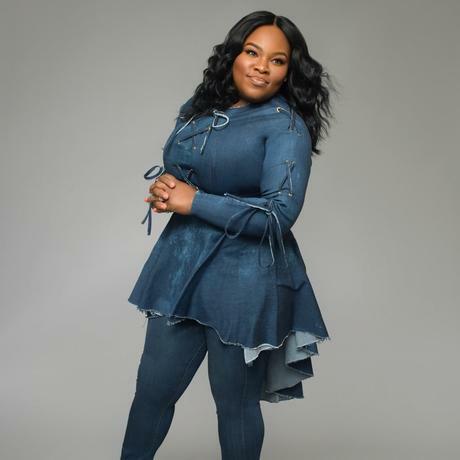 Tasha Cobbs, and Kirk Franklin are joining Usher, and The Roots for the “Concert for Peace & Justice” April 27th in Alabama. The concert being live streamed by TIDAL, is to celebrate the opening of the National Memorial for Peace and Justice and the Legacy Museum in Montgomery, AL. The show will feature performances from The Roots, Usher, Common, Brittany Howard from Alabama Shakes, Kirk Franklin, Tasha Cobbs, plus very special guests. Beginning at 7:30 PM CT audiences world-wide will be able to watch as history happens on TIDAL.com/EJI. While the livestream will be available to members and non-members alike, new TIDAL customers will be eligible for a free three-month trial.